A comprehensive management platform for your corrective action process. Relyence FRACAS was designed and built from the ground up based on the knowledge that no Failure Reporting, Analysis and Corrective Action (FRACAS) processes are the same. You need a FRACAS tool that can be tailored to your requirements, and not vice-versa. You can use one of our built-in 8D, DMAIC, or PDCA templates, customize a template to suit your needs, or even create a completely unique process for issue management. 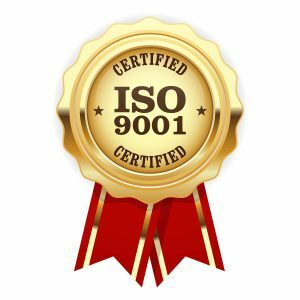 Supporting full audit trail capabilities, Relyence FRACAS can be used to aid in your compliance with various domestic and international standards such as ISO-9001 and ISO/TS 16949. 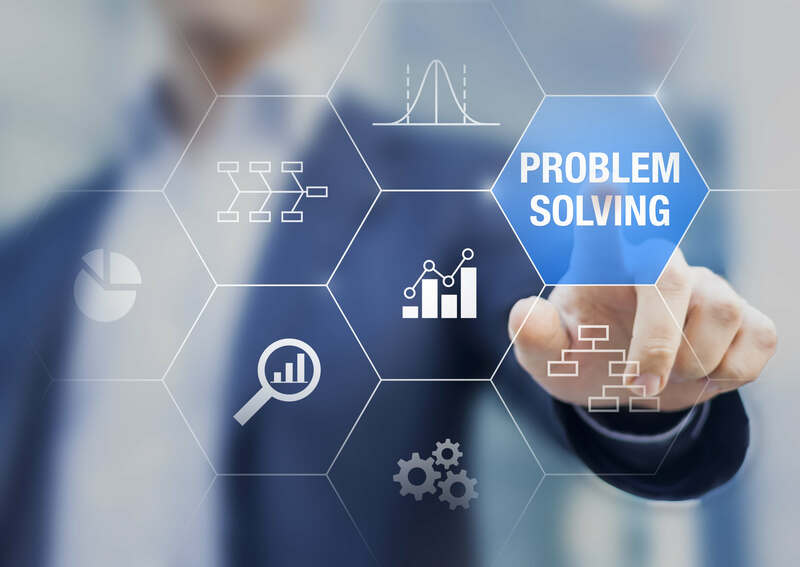 Relyence FRACAS provides out-of-the-box functionality to allow you to get your issue management process up and running in no time. 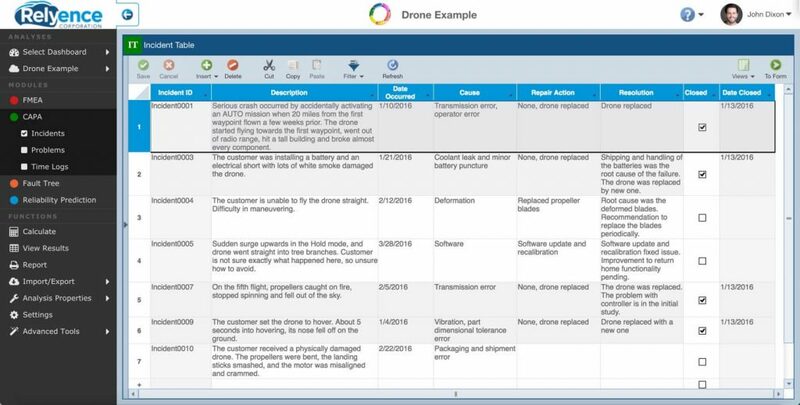 Our built-in process control templates are based on commonly used and widely accepted workflow standards for incident and problem tracking, including 1-step and 3-step Incident Management, 8D Problem Solving, DMAIC Improvement Cycle, and the PDCA (or Deming) Cycle. For quick startup, you can use our templates as is. If you prefer, you can customize any of our built-in templates as you require. And for maximum flexibility, you can easily create a completely customized process with our intuitive Process Designer. The good news is that even as your process grows and changes, you can modify your Relyence FRACAS system on-the-fly at any point! 8D (Eight Disciplines of Problem Solving) provides a straight-forward way to solve complex problems. 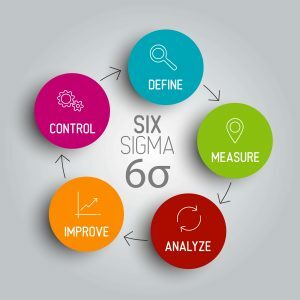 Six Sigma's DMAIC and the Deming PDCA processes are built-in. 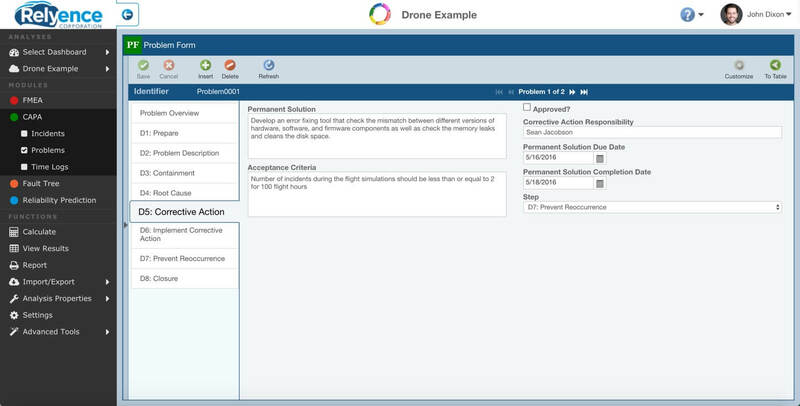 Along with support for 8D, Relyence FRACAS also offers built-in support for DMAIC and PDCA process improvement methods. DMAIC (Define, Measure, Analyze, Improve, Control) is a business improvement process associated with Six Sigma practices. PDCA (Plan-Do-Check-Act), also referred to as the Deming cycle, Deming circle, or Shewhart cycle, is a continuous improvement (CI) methodology for products or processes. Adopting any of these process control formats will greatly enhance your FRACAS procedures. With Relyence FRACAS, you can employ one of these processes as defined, or modify them to suit your needs. You may simply want to define your own FRACAS process based on your internal operations. Relyence FRACAS handles this with ease. Using the intuitive Relyence Process Designer, you can quickly create your own forms and tables, define the information you want to capture and record, and even layout the exact step-by-step process workflow you want to use. Relyence FRACAS allows you to continually modify your process once established, providing you with ultimate flexibility and adaptability. Start with one of the built-in processes or create your own using Relyence's Process Designer. 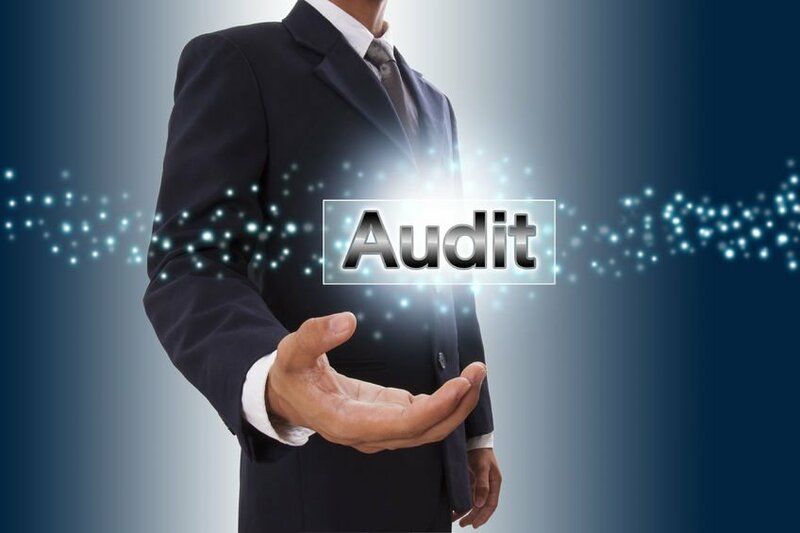 Relyence supports full Audit Trail capabilities ensuring your system is trackable and in compliance. 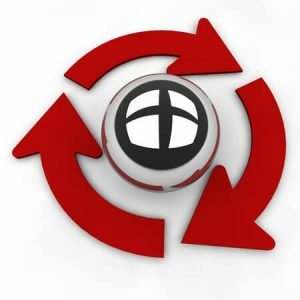 Relyence FRACAS Audit Trail offers the ability to track and record all changes made to your data. Typically used for security and auditing purposes, audit trails provide a detailed log of data modifications. They can also be used in more every-day applications to provide answers to questions such as “Who made this change?”, or “When was this change made?”, or “Why was this change made?”. By individual data field. For example, view all changes made to the “Repair Action” field. By line item. For example, view all changes made to a single Incident. Entire FRACAS. Generate a full audit trail report for your entire FRACAS database to an Excel or CSV format. Relyence can be used to aid in your quality compliance efforts. Incidents and Problems both have a quick toggle between the Table and Form Views of your data. Dashboard View: a high-level, graphical view with visual impact.